Apple has been presenting its iPad as sort of a laptop replacement for quite some time now. However, as powerful a device as the iPad Pro, or the new 6th-gen iPad may be, there are certain areas where they’re lacking as far as laptop replacements are concerned. However, it now seems as though Adobe is of the mind to make the gap between the iPad and laptops even smaller. 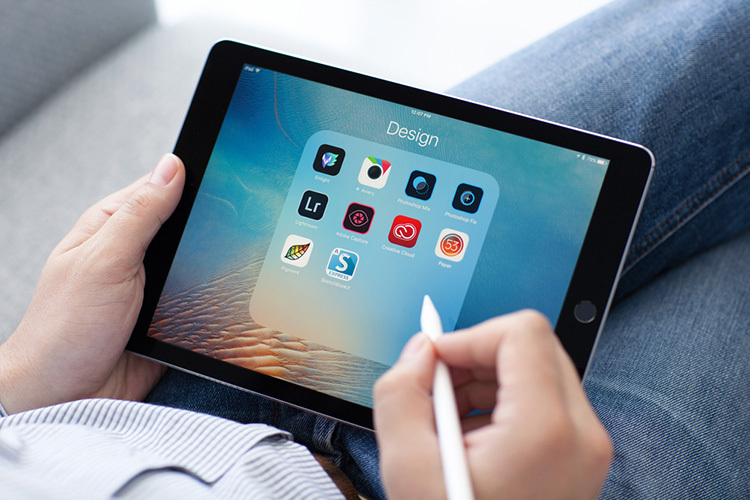 The company is reportedly going to launch a fully-fledged, desktop version of its Photoshop app on the iPad. The report comes from Bloomberg, which states that Adobe might make the announcement in October this year, with a release aimed for sometime in 2019. While Adobe already does offer a suite of photo editing tools and apps for iOS and Android devices, but they’re nowhere near as powerful as its desktop suite of Creative Cloud applications. This lack of power and flexibility has been the core reason for apps like Affinity Photo getting quite a bit of traction on smartphones and tablets, and for pro users not opting for tablets when it comes to heavy lifting, and full-fledged editing. 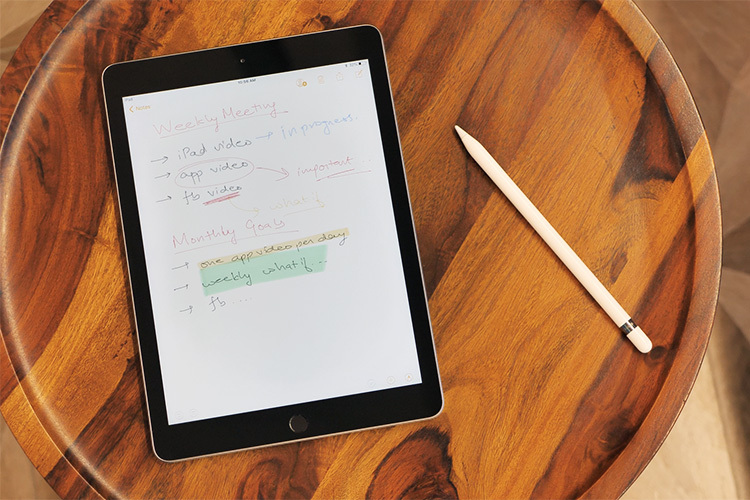 With the addition of full version apps to the iPad, Apple’s tablet offerings might very soon actually become viable alternatives to carrying a laptop around at all times.